World famous Blue Lagoon in Jamaica. If you want to try something different go scuba diving in Port Antonio, Jamaica. This place is somewhat off the beaten path of most tourists and cruise ship visitors. Popular with Europeans though, you’ll find yourself pretty secluded when you venture out to Port Antonio. Located on the beautiful Eastern tip of the island, Port Antonio is home to the famous Blue Lagoon as well as the James Bond Beach, Frenchman’s Cove, Boston Beach Jerk Center and nearby Reich Falls. Lots of celebrities including movie star, Errol Flynn himself, used to spend his time here, entertaining the rich and famous in some of the nicest villas on the island. Port Antonio is a city that has drawn authors and poets from all over the world, including famous author of the 007 novels, Ian Fleming. Called the most picturesque side of the island, Port Antonio is surrounded by lush vegetation, beautiful scenic coastline and many hidden gems. It still remains an unspoiled, lavish tropical destination for its beautiful jewel blue sea and lush hillsides with spectacular villas and excellent scenic views. Bring your camera because there are plenty of postcard moments to capture! Scuba diving in Port Antonio is quite the experience. Around Port Antonio, you’ll find some of the best dive sites in Jamaica. 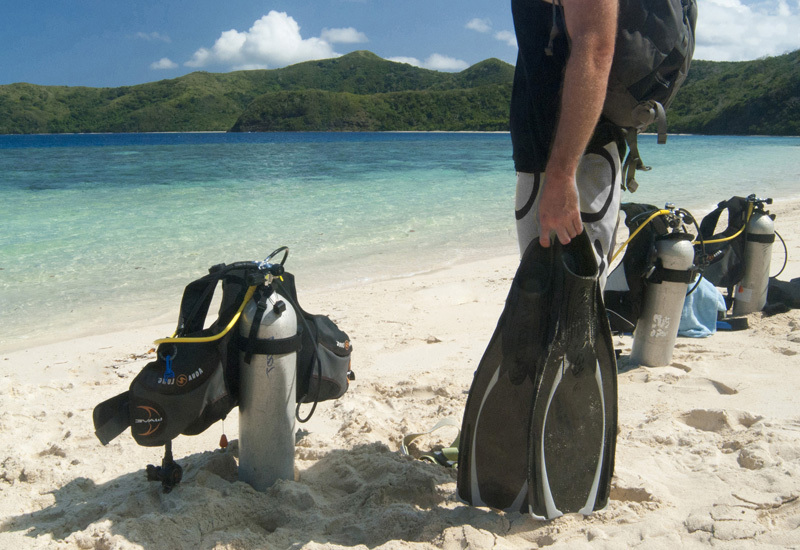 For most of the dive shops in this area, you will need to have dive arrangements made ahead of time. Very popular with European travelers, Port Antonio has a completely different feel from the rest of the island. Explore the Blue Lagoon, or Frenchman’s Cove Beach, have lunch at the famous Boston Beach Jerk Center and top it off with a visit to the waterfalls at Reich Falls. With all these nearby attractions, it’s easy to get yourself lost in the beauty of the land. 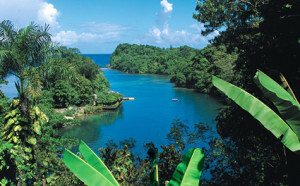 The famous Blue Lagoon is just East of Port Antonio. There is just something special about this place. It is one of those things that you must experience to fully appreciate. Many World Record Free Diving events have been made here. With an excellent atmosphere, hidden lagoons to swim in and a gorgeous picture perfect shoreline, this place give you a great overall sense of being away from it all. If you are looking for things to do in Jamaica, you can snorkel, swim, scuba, fish, kayak, bamboo raft along the Port Antonio coastline and much more. Come and spend a day just relaxing here. Frenchman’s Cove Beach is another must see place to visit. 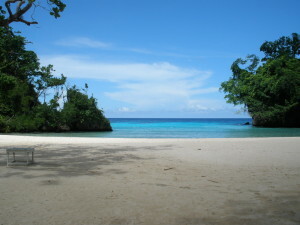 This white sand beach is a hidden gem, tucked away right outside Port Antonio. Hardly will you ever find this beach crowded as it is off the beaten path for most visitors to the island. You’ll find guests from nearby villas and hotels that frequent this beach. Bring a towel, some drinks and just enjoy a day at a very secluded beach. They have a restaurant and grill onsite that serves good food and drink specials throughout the day. Stop by Boston Beach Jerk Center for some famous Jamaican Jerk chicken or pork. There is an annual Boston Beach Jerk Fest that goes on here every year. Some of the best chefs from across the island come and compete for the title of Best Jamaican Jerk Food. Get some Jerk sauce to go, listen to some live Reggae music and just enjoy the atmosphere! Reich Falls in Port Antonio, Jamaica. Grab a lunch to go and head towards Reich (Reach) Falls East of Port Antonio. 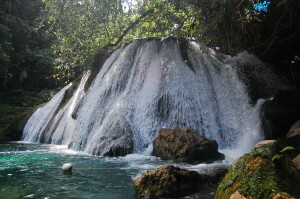 This is simply one of the best waterfalls I have found in Jamaica! Lovely watering holes, refreshing waterfalls and a great sense of being completely away from the tourists. This place is well worth the drive to get there. 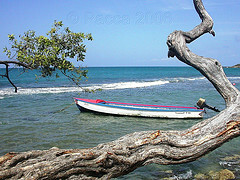 It is off the beaten path and should definitely be on everyone’s bucket list of things to do in Jamaica! Every year, anglers descend into Jamaica and over to Port Antonio for the annual International Marlin Fishing Tournament. Hosted out of the Errol Flynn Marina in Port Antonio. This first class marina and dock is home to some of the most expensive yachts in the Caribbean. For more detailed information on the Errol Flynn Marina or Marlin Fishing Tournament, visit our fishing in Jamaica page. 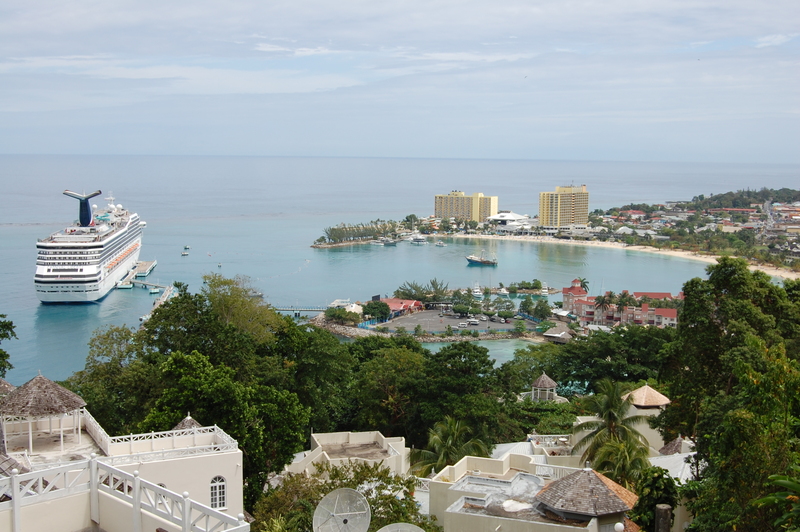 Take some time out of your trip and make your way to Port Antonio. It is a place not seen by many, but loved by all who make the trek there. 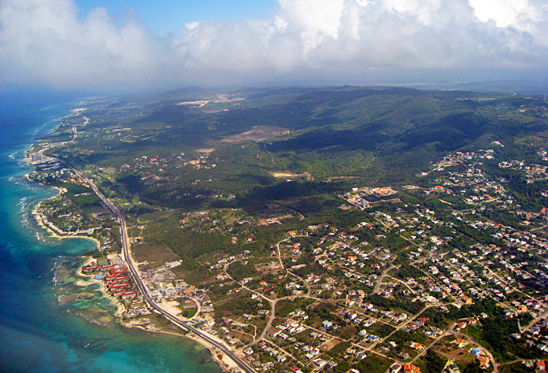 Popular with Europeans, but Americans and Canadians all seem to flock towards the Western side of the island to places like Negril and Montego Bay. Be sure to experience it all, because every part of Jamaica is unique and awesome in its own way! As they say in Jamaica… No Problem Mon!